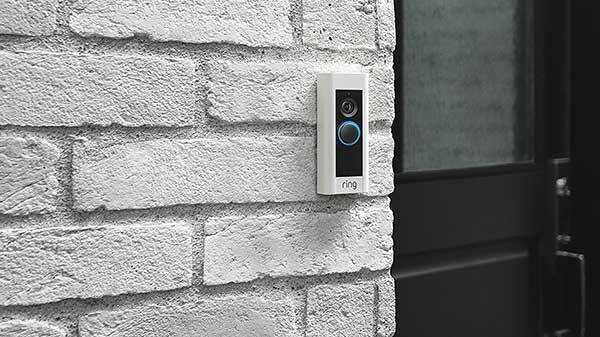 The ring 2 is the next generation of front door security cameras. Its many features, including 2-way audio, multiple adjustable motion sensors, night vison sensors, weather resistant design, and full high definition video camera (1080p) make it the best wireless front door camera on the market in 2017. 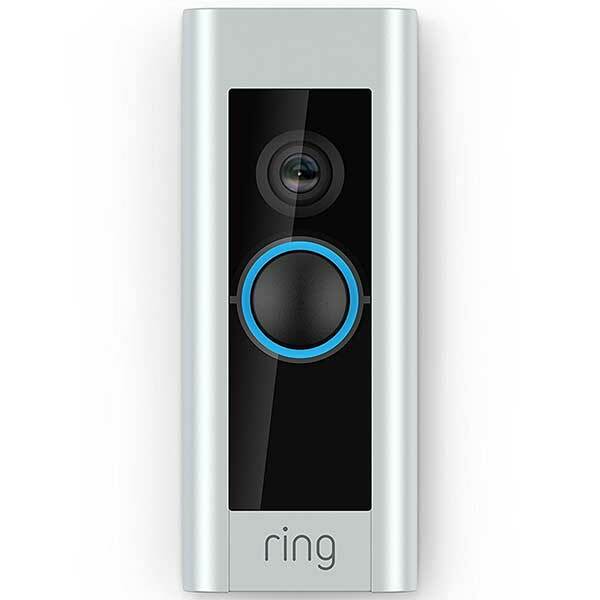 The Ring 2 allows home owners to check who is at the door wherever they are. With its built in 2 way audio system, home owners can safely communicate with anyone at their door without having to open it. It also allows home owners to check on their home anytime using its on demand live streaming capabilities. 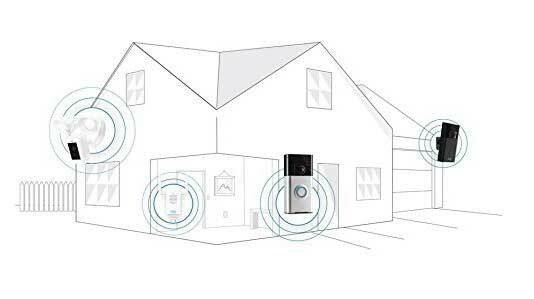 The device easily connects wirelessly to the home’s WiFi connection. It automatically sends notifications to the owner’s smart phone or other connected devices, alerting them if someone is around their front door even if they haven’t rung the doorbell yet. The Ring 2 video doorbell comes with 2 interchangeable face plates, allowing home owners to choose a color they think best matches their home. The battery pack on the ring 2 is quick release, allowing users to recharge the battery without moving the device.This device is compatible with IOS, Mac, Windows 10, and Android devices. Another great thing about the ring 2 is that it can be set up in just minutes. Why Buy a Doorbell Security Camera? Each year over 2 million homes are broken into in the United States alone (one break in every 13 seconds). Home owners without security systems are over 300 percent more likely to be broken into. The most common entry point for break ins is a door. When a potential burglar sees there is a camera on the front of the house they are likely to turn away and find a softer target. Around 65 percent of break ins and burglaries take place on residential homes. The most common break in time is when home owners are at work or school, but in about 25 percent of break ins someone is present in the home. When a break in occurs when someone is home 7-10 percent result in a violent encounter. Being proactive and taking steps to deter potential intruders is a great way to prevent theft and increase home safety. To buy, or to get more information about the ring 2 on amazon, just hit the check it out button at the top of the page. If you have questions or comments feel free to leave them below.